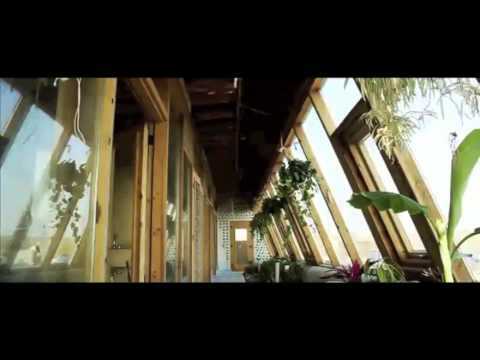 This is the first of three videos we will feature this week on Earth Ships Biotecture. I visited the Earth Ships last year in Taos and they are the most profound architectural manifestation of sustainability I have ever seen. Enjoy the interview at the end with Mike Reynolds the visionary creator of the Earth Ships. For years I have been saying that the miniaturization and drop in cost of digital storage is the unsung hero of the last 25 years. Take a look! We complain about all the gadgets we have. Well we forget all the gadgets we needed. Now? There’s an app for that! A post-catastrophe rescue robot waiting to be programmed. It may not be tall dark and handsome but it might save your life in the future. Here is a very early stage look at what lies ahead for artificial pets, human/robot interactions, and immersive art installations. How will humanity adapt in the decades ahead when we interact with robotic artificial intelligence that is almost as smart as we are? Wow! Ever feel dorky in a bike helmet? Why not an invisible helmet that works? See what two women entrepreneurs developed. Two years ago I taught a course called “The Future of Creativity in the Arts” to a small group of very talented and smart students at the Ringling College of Art + Design. This was the final class project, presented to faculty and staff. Please remember this was done two years ago. The future of the Arts is outside the gallery. Banksy takes up a subterranean residence in NYC and documents his work on a daily basis. This is a tour of the International Space Station. It gives a great idea of what living in space is like today and will be in the future. We are so used to seeing future space travel in the movie that it is really amazing to see – and realize- that it is going on now. Wow! 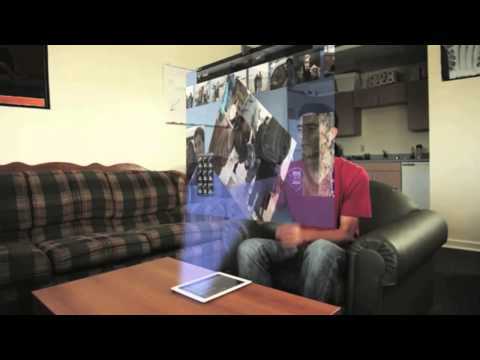 This is a beginning stage example of how incredible augmented reality will be. This and Google Glass are just the beginning. I have spoken and written for years about how augmented reality will greatly alter education, entertainment, work, pleasure and most aspects of human life. One of the most life altering technologies in the decade ahead. Since 2010 I have been speaking and writing in “The New Health Age: The Future of Health Care in America” that by the end of the decade we would have bionic body replacement parts that would be as good as if not better that what we were born with. This would take integrating brain waves – thoughts– into devices. 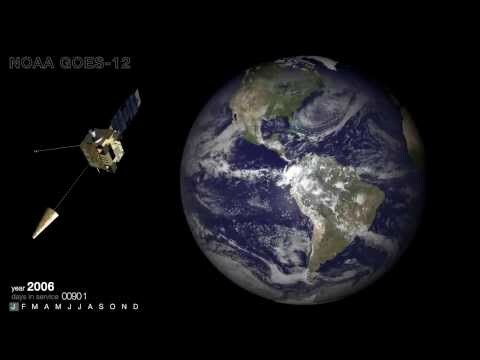 While this video portrays the past, it does emphasize the fragility of where we live – Spaceship Earth. It is the only place we have to live. Look at the beauty of the weather patterns. Evidence points to the developing conclusion that we humans are affecting these patterns; hence what we are now calling “extreme weather”.